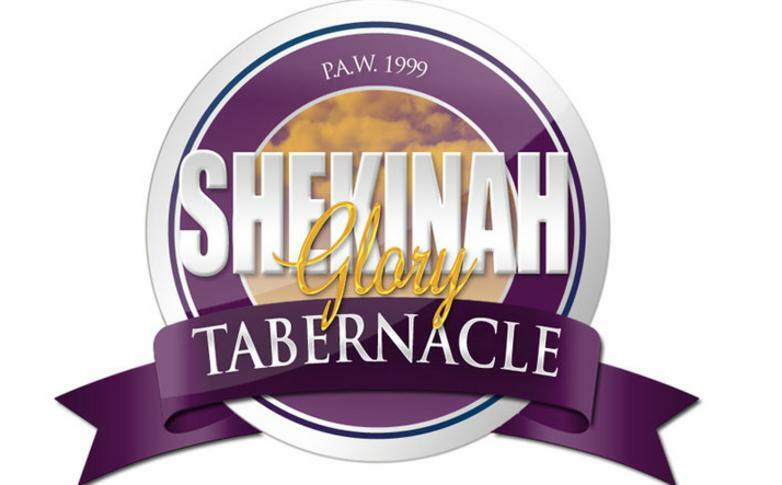 We are grateful that you have chosen to visit our website and to learn more about Shekinah. At SGT we are focused on exalting Jesus Christ our Lord and Savior through worship, teaching biblical principles, and reaching the world through outreach. Our aim is to serve God, His people and our community. We are nestled in the Highland community in Seattle, Washington at 7817 S. 125th, Seattle, Washington 98178. "Empowered by God to Impact the World"
Affliated with the Pentecostal Assemblies of the World, Inc.